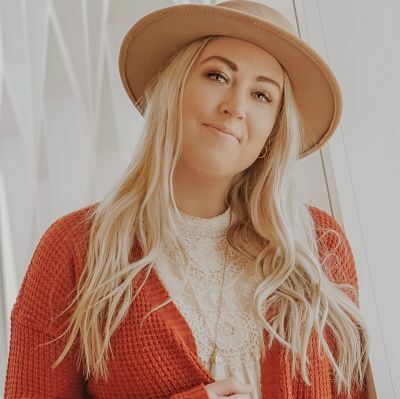 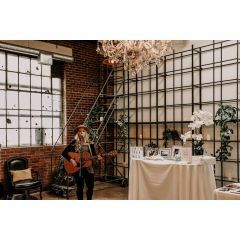 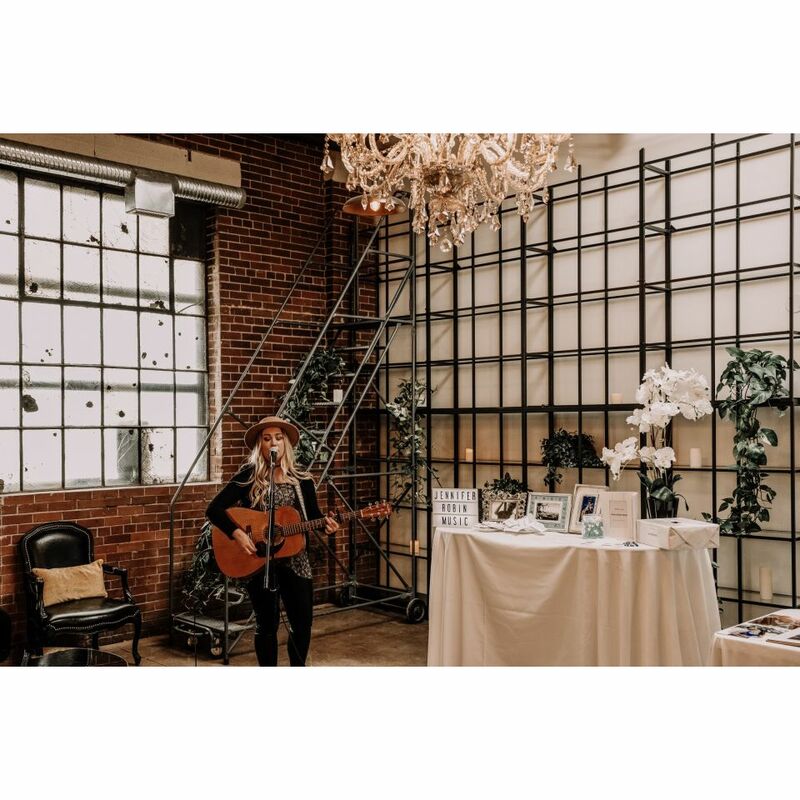 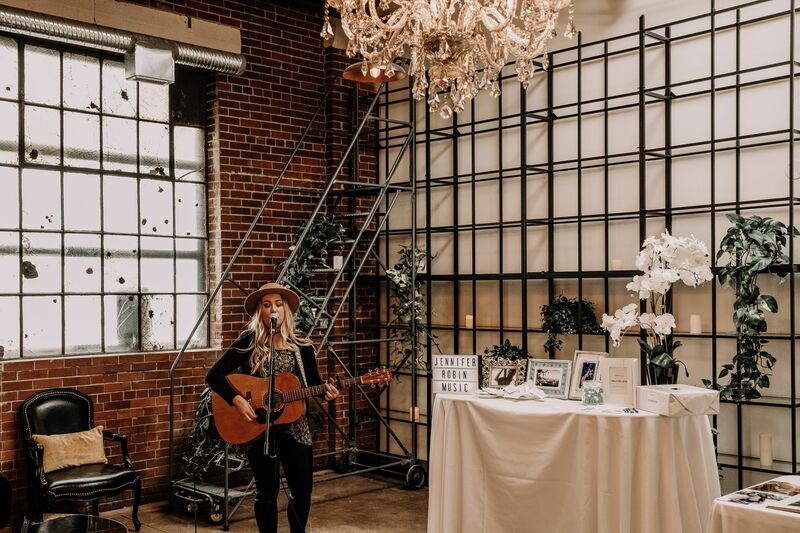 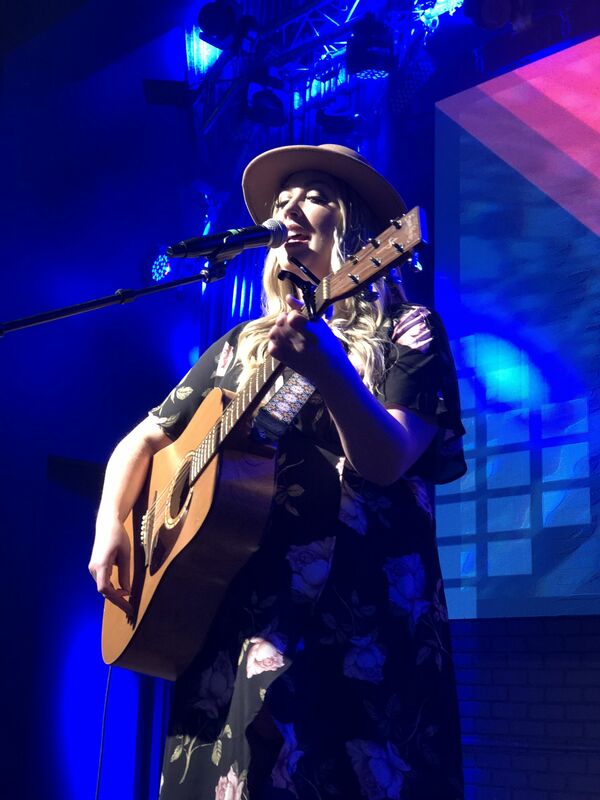 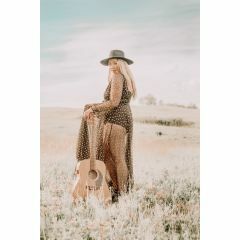 Born & raised in Calgary, Alberta with music as the foundation of family entertainment and the most memorable experiences of her youth, Jennifer recognized at the young age of 4 that she was born to sing. 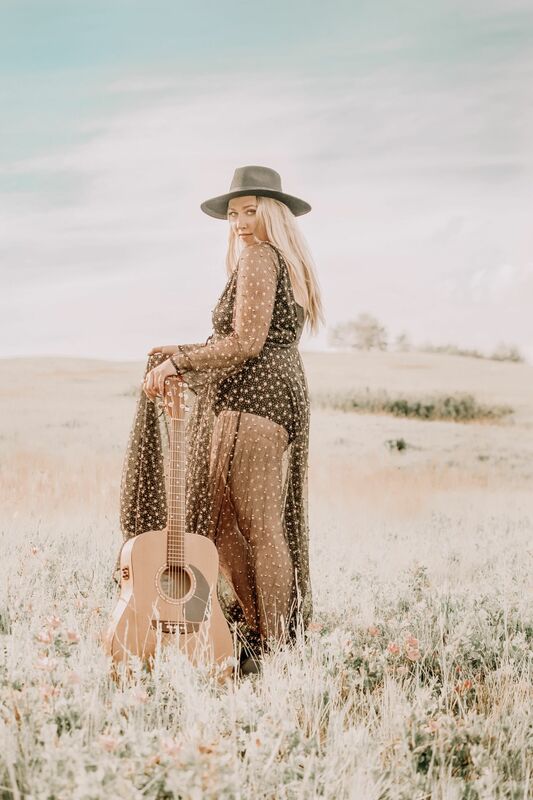 Since then, she has been shaping her abilities as a vocalist, as well as learning the guitar at age 13, immersing herself in meaningful musical experiences that have ultimately shaped her as a musician. 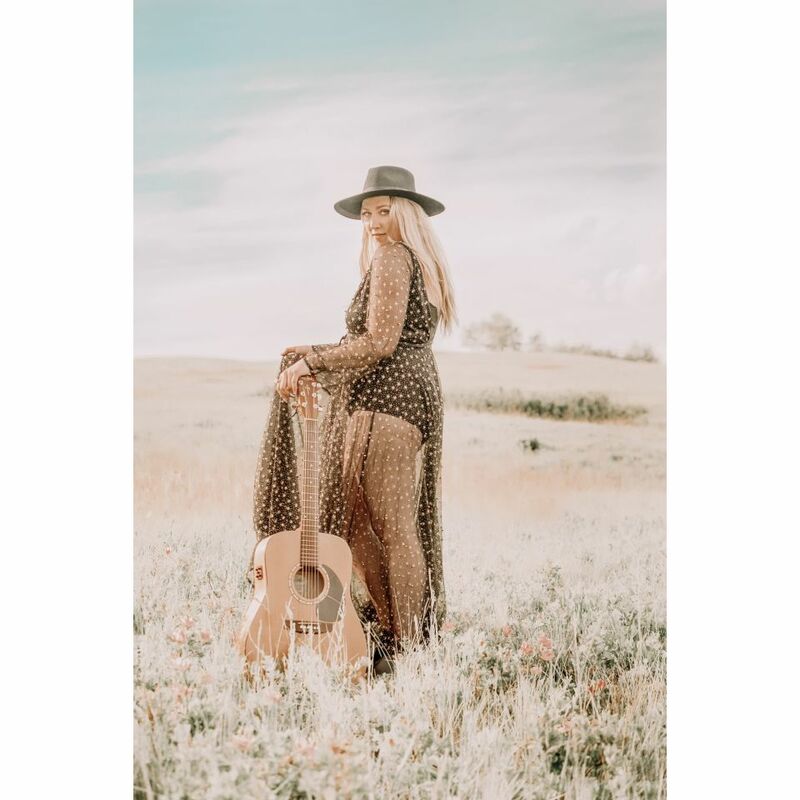 Jennifer has had a wide variety of experiences in honing her craft and sharing her natural talent. 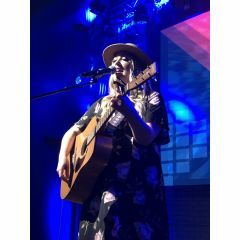 From solo intimate Acoustic performances around Calgary, performing the Canadian and American National Anthems at several large sporting/public events, heartfelt performances at weddings and special events, performing in several Musical Theatre productions, singing as a young chorister having the privilege of performing in venues such as Carnegie Hall, New York City, competing in countless platform competitions such as Canadian Idol, the Calgary Stampede Talent Search, Canada’s Got Talent (to name a few) and recording in professional studios here in Calgary. 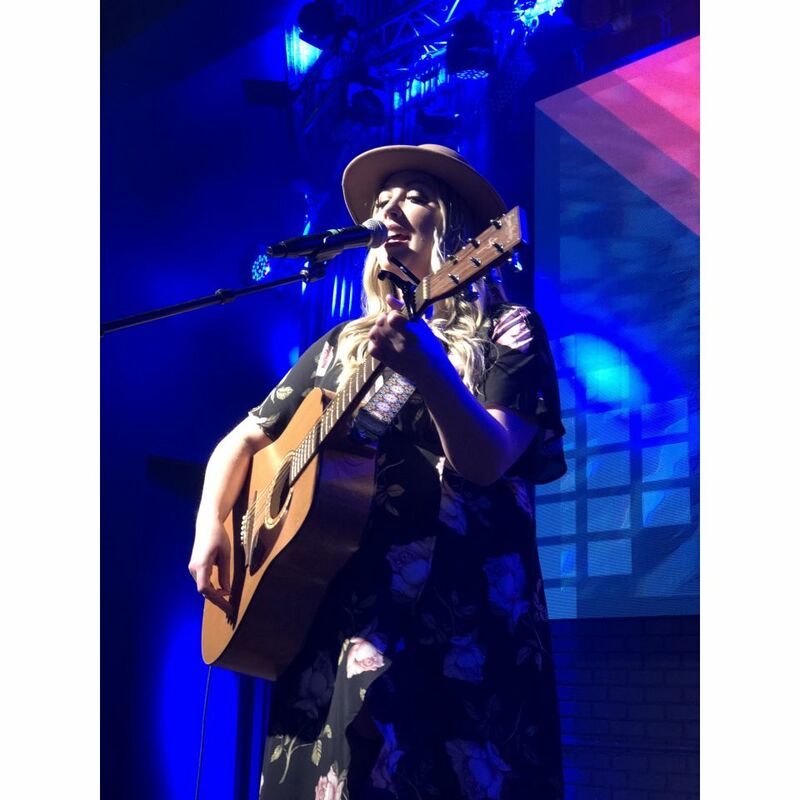 She also finds great joy in collaborating with local artists, producers and other fellow musically talented family members and friends.